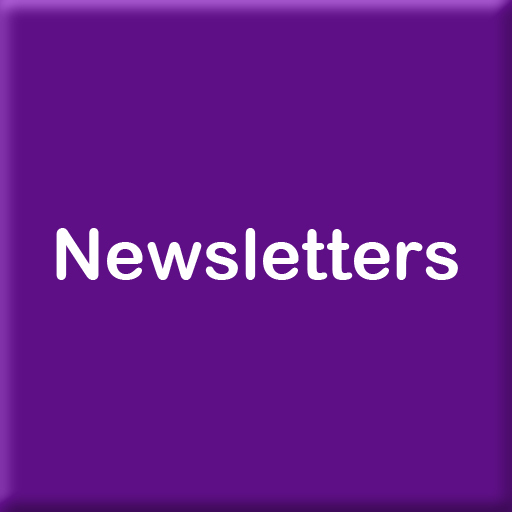 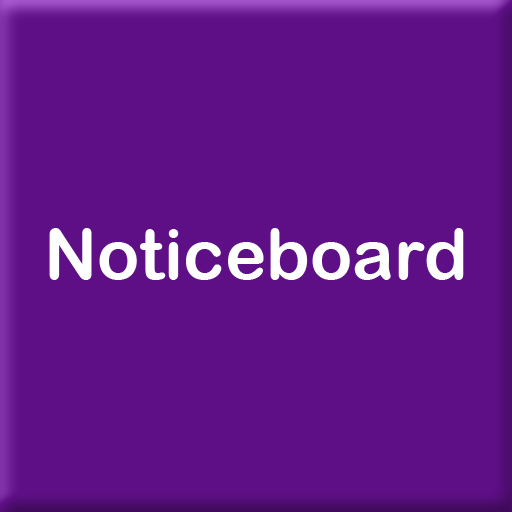 From the 1st April 2016 SIGNAL will provide free signposting, information, guidance, networking, advice and learning to all unpaid (non-professional) carers who care for someone in Windsor, Ascot and Maidenhead. 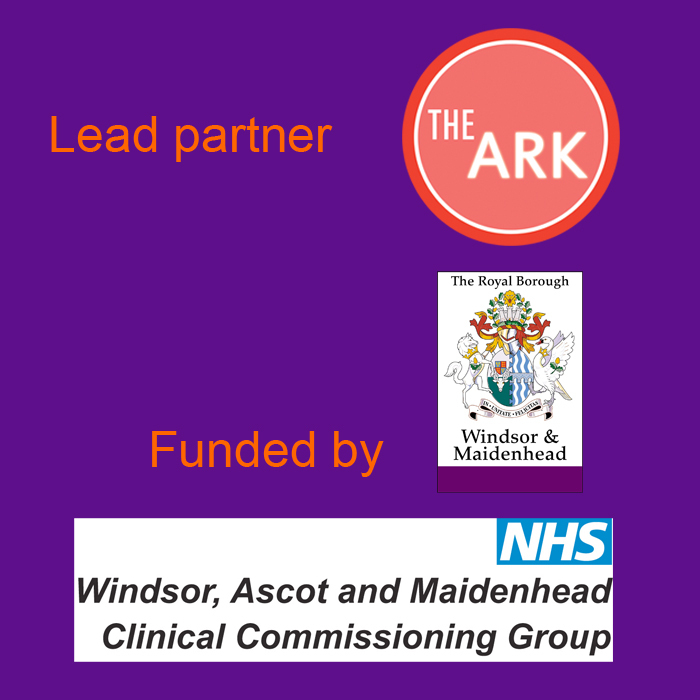 SIGNAL is run by The Ark Trust Ltd, and is funded by The Royal Borough of Windsor and Maidenhead and Windsor, Ascot and Maidenhead Clinical Commissioning Group. 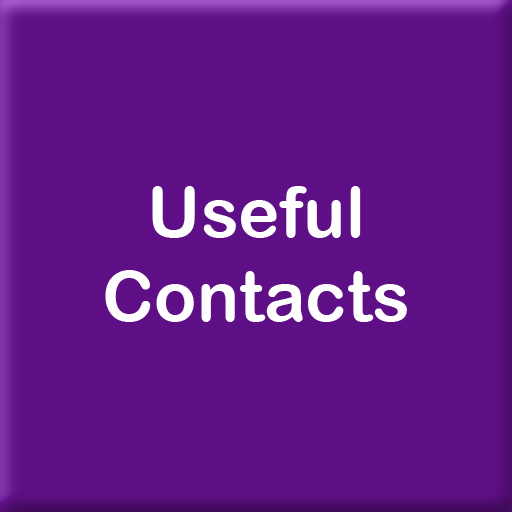 The Ark Trust works with people with disabilities and/or long term health conditions, with carers of people with disabilities and/or long term health conditions and with young people who are not in education, employment or training. 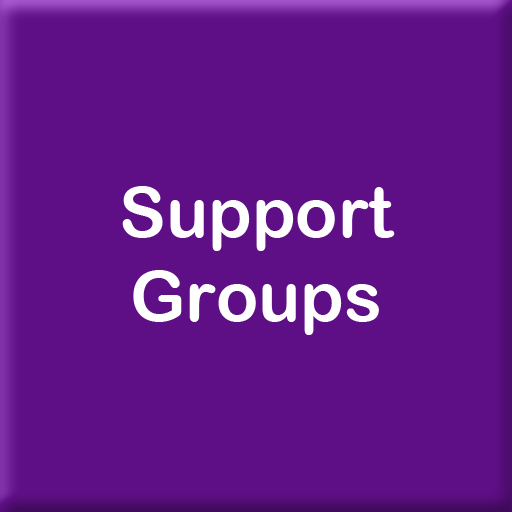 Signal 4 Windsor, Ascot and Maidenhead Carers is funded via The Royal Borough of Windsor and Maidenhead and Windsor, Ascot and Maidenhead Clinical Commissioning Group.